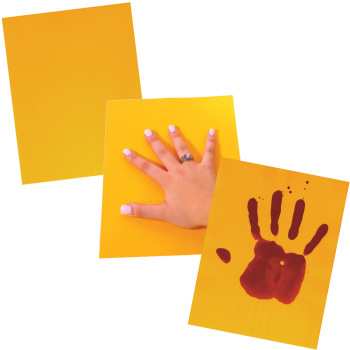 Growing Cubes, Hydrophilic / Hydrophobic Polymers: Educational Innovations, Inc. This is the same hydrophilic polymer as our Growing Spheres and Water Gel Crystals, but made into different cubic shapes that can be stacked. 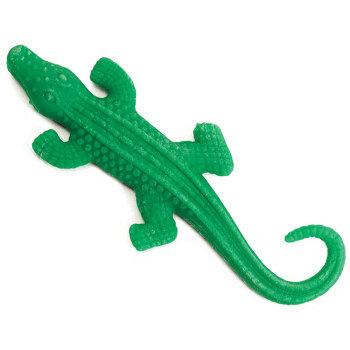 They start at about 6 mm (0.25") and end at about 3 cm (1.25") 50 grams (approx. 290 cubes). The cubic form produces a huge surprise to the children. Thei wont forget the cubic absorbant ever. The cubes are very fragile and most often pieces broke off while growing. However, students enjoy watching how they grew in comparison to the spheres. They are also not uniform in size, so any labs that need to have controlled variables would not be good with the cubes. The cubes do make it easy to measure growth, as compared to the spheres. Students can use Water Gel Cubes to plan and conduct investigations to provide evidence that vibrating materials make sound and that sound can make materials vibrate. 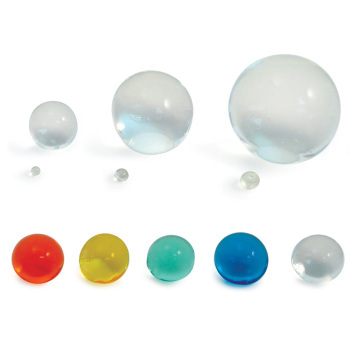 Students can use Water Gel Cubes to plan and conduct an investigation to determine the effect of placing objects made with different materials in the path of a beam of light. Students can analyze data obtained from testing different materials to determine which materials have the properties that are best suited for an intended purpose. Students can use Water Gel Cubes to make observations and measurements to identify materials based on their properties. Students can use Water Gel Cubes in an investigation to develop a model to describe composition of simple and extended structures. Students can use Water Gel Cubes in an investigation to develop and use a model to describe that waves are reflected, absorbed, or transmitted through various materials. A solution needs to be tested, and then modified based on the test results in order to improve it. 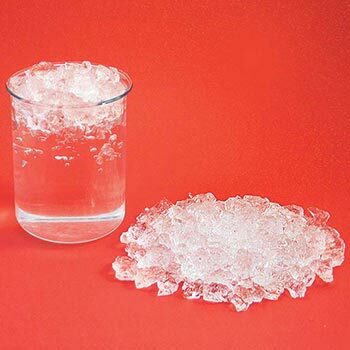 Students can use Water Gel Cubes in an investigation to construct and revise an explanation for the outcome of a simple chemical reaction based on the outermost electron states of atoms, trends in the Periodic Table, and knowledge of the patterns of chemical properties. Students can conduct simple tests using Water Gel Cubes to understand the rate at which the polymers absorb or evaporate water. Information gathered can be used as evidence to support or refute student ideas about hydrophilic (water loving) materials. 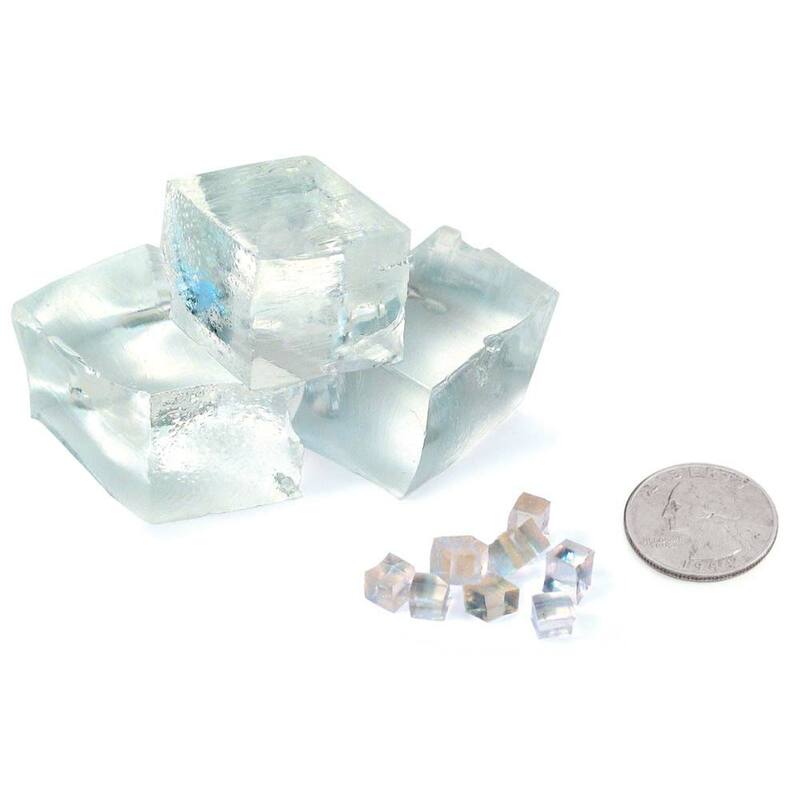 Students can conduct simple tests using Water Gel Cubes with a variety of light sources and sound waves and their effects on the hydrophilic polymer cube.